You know Fall’s arrived when you walk into Walmart or other discount store and are greeted with racks of Halloween costumes and piles of treat sized candies. 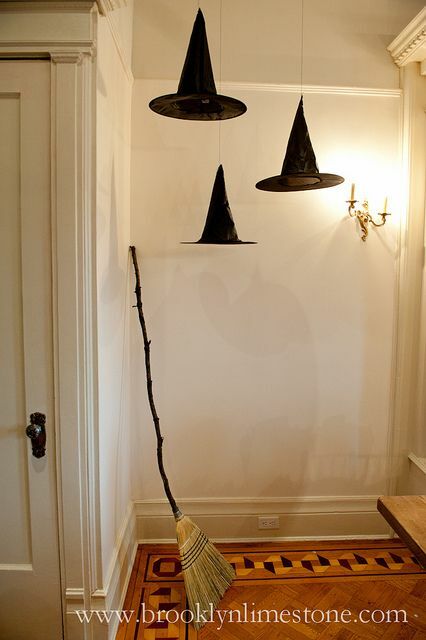 Yes, there are lots of costume choices out there, ranging from the classic witch costume (I always seemed to be a witch for Halloween when I was a kid) and the newest popular cartoon characters. And this year there are of course those frightful masks of the politicians running for President. In our family those generic store bought Halloween costumes just won’t do. We don’t like running into the same exact costume while we’re trick or treating on Halloween night. Ever since my kids were young I’ve always made them homemade costumes, now I make them for the grandkids. 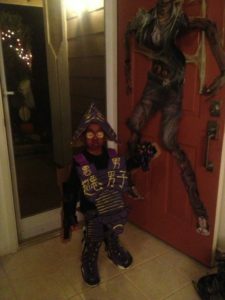 Here are some Creative Kids’ Halloween Costumes I’ve made over the last few years. I hope they inspire you to get creative and make something cool for your kids this year! If you haven’t heard already Pokemon is big this year! Thanks to the recently launched game Pokemon Go you’ll be seeing a bunch of pint sized Pikachus this year. When we asked my 3 year old grandson Jett what he wanted to be this year he immediately said Pikachu! So instead of buying a generic Pikachu I hauled out my Singer and started sewing. In fact we took it a step further. 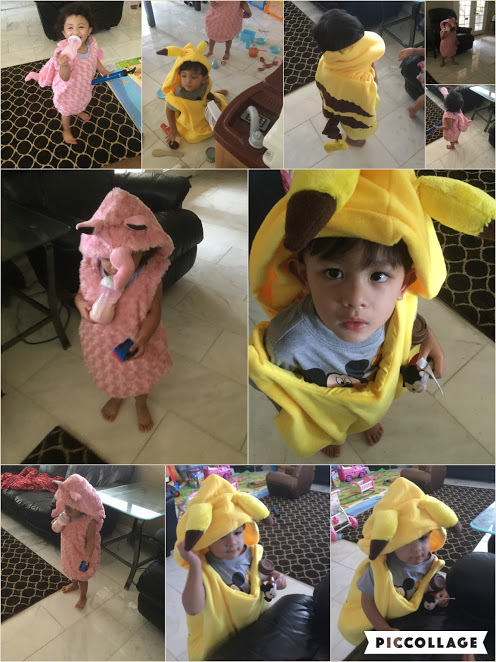 I made Pikachu costumes for Jett and my 2 year old grandson Sadi, and a Jiggly Puff costume for his twin sister Harper. This picture shows the twins trying on their costumes, it was hard getting them to stand still long enough to take pictures. I’ll post Jett’s picture as soon as I have one, I had to send his costume to Colorado. I used Minky Fleece material I ordered from Fabric.com for these costumes. I lined it with a coordinating cotton blend fabric. For a bit of fluff I used heavy cotton batting in between the outer fabric and the lining. The ears, tail, and curl are stuffed with polyfill. The shoulder straps have snaps for easy on and off. I made my own patter by tracing the twin’s onesie and Jett’s romper. I just made my tracing an inch more all around. I also deleted the sleeves. I found a hood pattern from the web, there are many you can use. The stripes on the Pikachu costume are appliqued on using brown fleece. I cut the strips freehand. This costume requires sewing skills and a sewing machine. It took me about 4 hours to make each one. Last year Jett was “Eye Candy”. I crocheted this Candy Corn Hat and sweater and attached crocheted “eyes” on both. He won first place in 3 Halloween costume contests with this one! I posted the pattern for this costume last year. Click here for the free pattern! 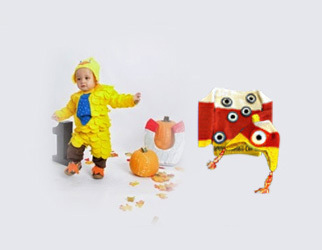 This Creative Kids’ Halloween Costume doesn’t require sewing skills, but you must know how to crochet. Last year the twins were Minions. This was pretty simple, most beginner crocheters can make this beanie. It’s a basic beanie pattern appliqued with crocheted eye or eyes, and a bow for the girly Minion. The costume is completed by denim coveralls with a “G” pinned on the front. You can either crochet the “G” or use felt. 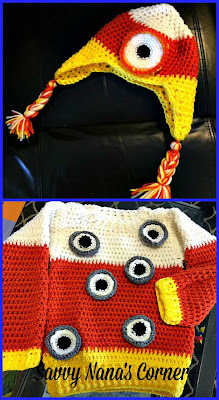 Click here for the Minion Hat crochet pattern, it’s free! A couple of years ago Jett was a “Chick Magnet”. This costume requires no sewing skills! All you need are felt, scissors, and hot glue. The “feathers” are glued on to a pair of sweat pants and sweatshirt. The chick cap does require basic crochet skills. Again it’s a basic beanie with the beak appliqued on. The eyes are large wiggly eyes you can find at most craft stores. Click here for free instructions and pattern! One year Devon was Noisy Boy, the fighting robot from the movie Real Steel. This costume require absolutely no sewing or crocheting skills! It’s made by cutting shapes out of a cardboard box and gluing them together. 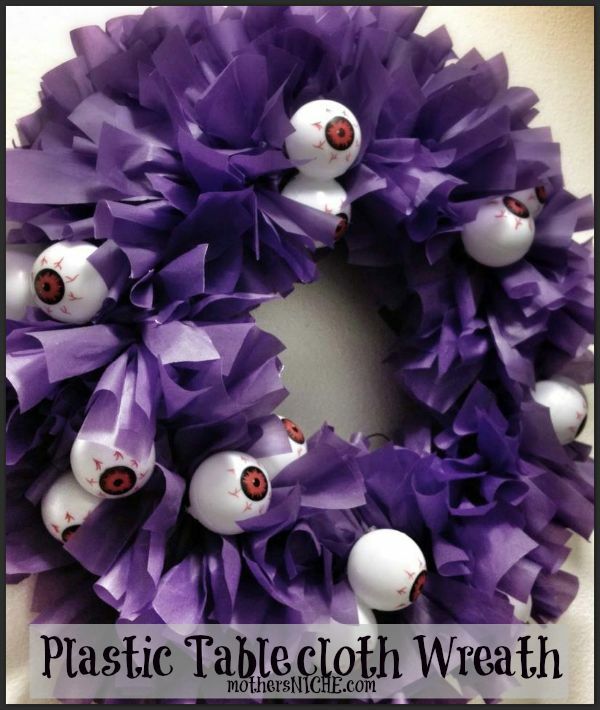 The pieces are then spray painted purple and the symbols were painted on with craft glue. Just before heading out to trick or treat the makeup was applied on Devon’s face. We worked from a picture of the robot to make this costume. 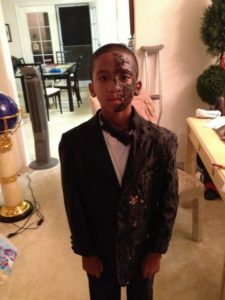 Not to be out done that year, Dion was Two Face, a movie villain. This costume was made by literally destroying the Tuxedo he wore to my daughter’s wedding that spring. The “logic” being he was outgrowing the tux anyway and this was a good way to use it one more time. Half the tux was singed using a lighter, my son had the honor of doing this. Be careful you don’t burn the house down. We did this outside in the back patio. All you have to do is touch the material of the tux with a hot lighter, the long ones used to light barbecue grills, the polyester material will shrivel up and burn. Then just before heading out for trick or treating the textured makeup was applied to half his face. This costume requires no skills, just lots of caution! With Halloween just around the corner many of us a busy with last minute preparations including finding the perfect Halloween movies. I know one of the the favorite activities during this season is watching scary movies, everyone wants to be scared for just a little bit. But it seems that Halloween movies get bloodier and gorier each year and the higher the body count the more popular the flick is. I personally don’t like blood and gore. 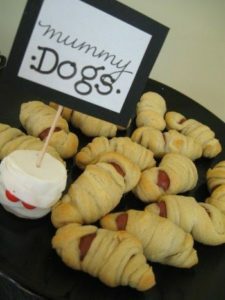 Watching zombies chew up body parts are not my idea of a scary Halloween movie, gross but not really scary. I much prefer classic Halloween movies that don’t involve too much blood and guts splashing across the screen and screaming high school kids frantically running from zombies or monsters. In my opinion classic Halloween movies that play on your mind are much more scary and can really send goosebumps up your arm for days if not weeks to come. So pop some corn, grab your movie partner, and get comfy, I’m going to share with you 6 of my all time favorite classic Halloween movies. If you prefer the blood and gore then pop one of John Carpenter’s Halloween movies in your DVD. 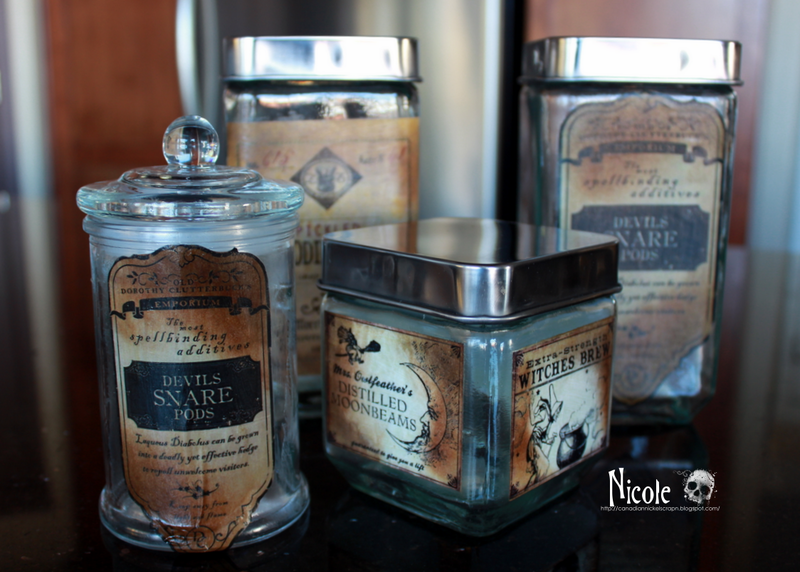 I hope you enjoy them, but if you’re looking for something that’s subtly scary read on! “I see dead people” the boy whispers, it never fails to send chills down my spine. The movie hooks you in from the start and ends with an unexpected surprise. I love this movie! If you haven’t seen it you must, if you’ve seen it before it’s definitely worth seeing again. 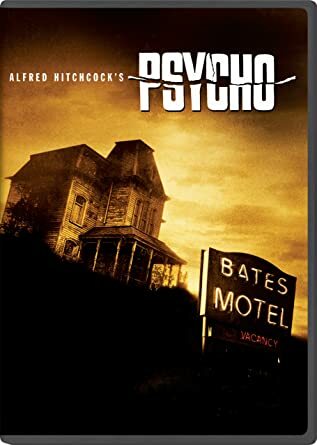 When I say Psycho I mean the original 1960 version, not the recent remake. Although I have to admit watching the series for a while, it was pretty good. But the original version of Psycho is classic Hitchcock. Easy on the gore; heavy on the suspense. The soundtrack is enough to bring on nightmares! Did you know that Hitchcock filmed this movie in black and white because of the infamous shower scene? It’s true, he did because he didn’t want the bloody scene to be too gory. He felt it would detract from the story line. 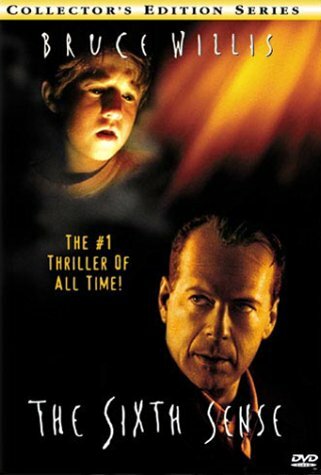 This classic movie is a real thriller. 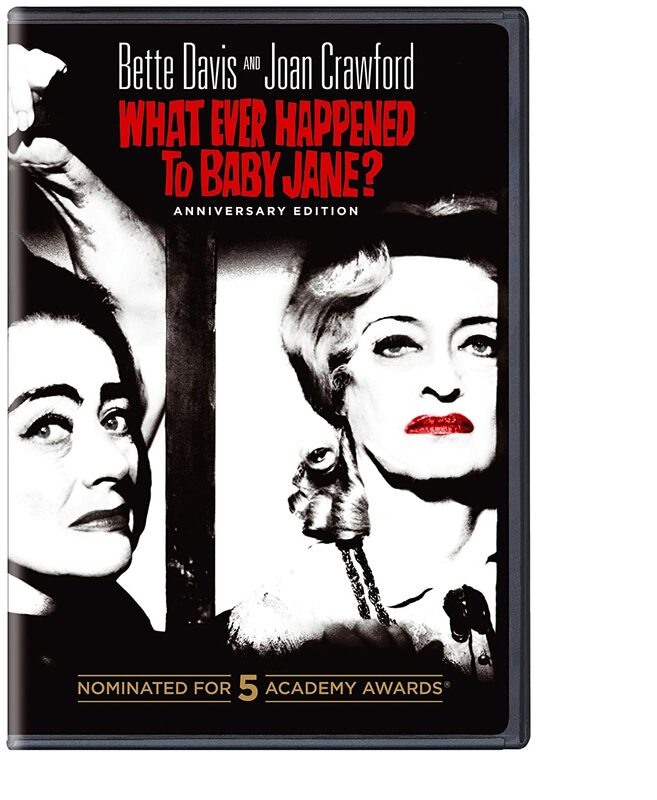 Jane, aka Baby Jane in her child star days, and her wheelchair bound sister, Blanche, also an aging child star, are forced to live together in an old Hollywood mansion. Watch the sisters’ plot and plan as one is bent of revenge and the other desperately trying to regain her childhood career. This movie was released when I was in 8th. grade. After much begging I finally got my parents to agree to let me see the movie. I had nightmares for months! 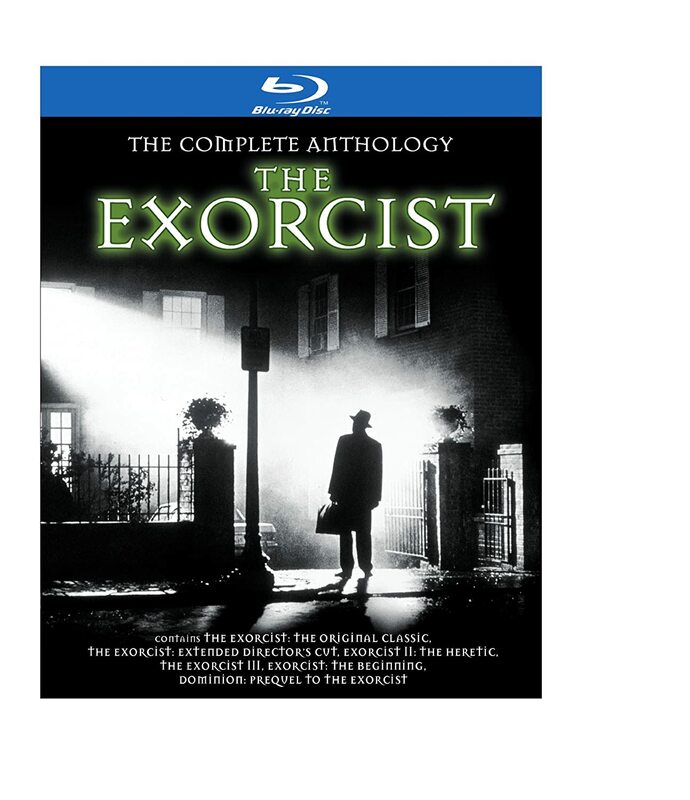 The whole movie is about a teenage girl played by Linda Blair, who somehow gets possessed by the devil. The desperate mother turns to a Catholic priest who spends days trying to rid the child of the evil entity. Ever since I first say this movie I’ve never been able to eat pea soup again! Watch it, you’ll see what I mean. A list of classic Halloween movies wouldn’t be complete with out at least one vampire movie and Dracula is probably the most famous or infamous vampire. 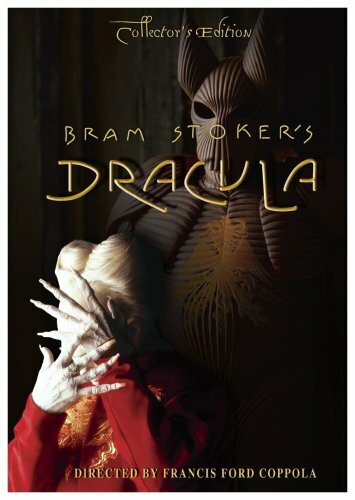 Over the years since Bram Stoker’s classic novel was published in 1897 there have been numerous movies produced. It’s actually hard to choose one as I actually like a couple of them. Old time favorites are Christopher Lee’s 1958 movie The Horror of Dracula and Bela Lugosi’s 1931 Dracula. But recently those 2 favorites have gotten to seem a bit campy, what with all the new fangled special effects they use these days. So my current favorite is the Francis Ford Coppola 1992 production. It does not disappoint! 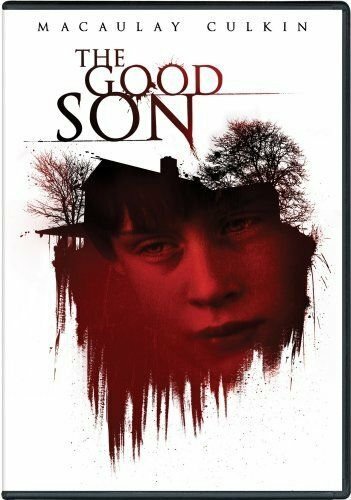 This 1993 thriller with child star Macaulay Culkin of the Home Alone movies fame is a lesson in good and evil and that things or people aren’t always what they seem to be. These are just 6 of my all time favorite Halloween movies, I hope you find them enjoyable. 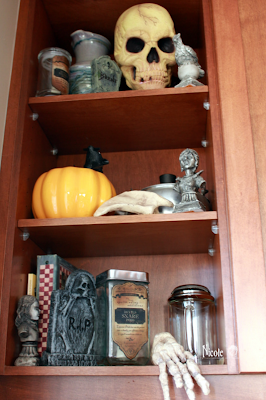 Do you have a favorite Halloween movie? Please share it with us! Halloween night is always hectic in my house. 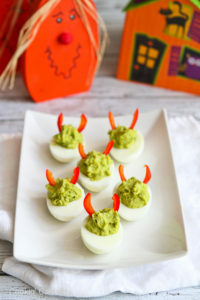 I always make something quick and easy for dinner so the kids can get dressed and head out for some trick-or-treating before it gets too late. I also look for recipes that aren’t just quick and easy clean up should be quick too. I sure don’t want to come home to a sink full of pots, pans, and dishes after spending a couple of hours trekking thru the neighborhood toting bags bulging with the kids’ Halloween haul! 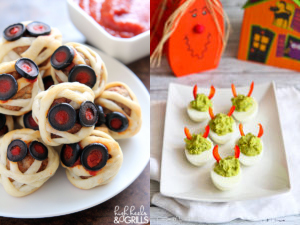 I’ve found 3 easy to make recipes I thought we’d try one of them this year, it will be a change from the plain meals we usually throw together. 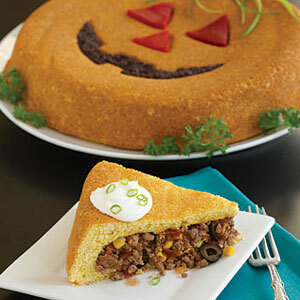 This Jack-O-Lantern Tamale Bake from Woman’s Day uses boxed cornbread and takes less than an hour to make. 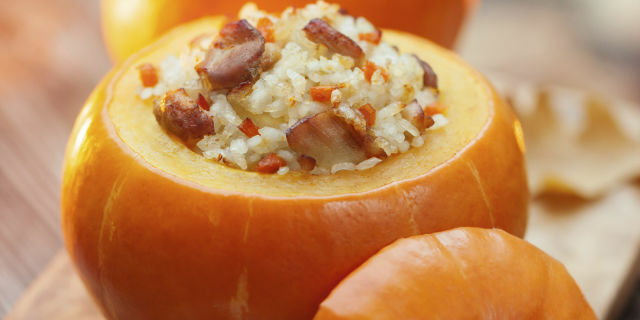 This Baked Stuffed Pumpkin from Country Living is a great way to use those small pumpkins. 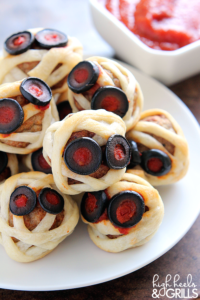 Everyone loves stuffed pasta. 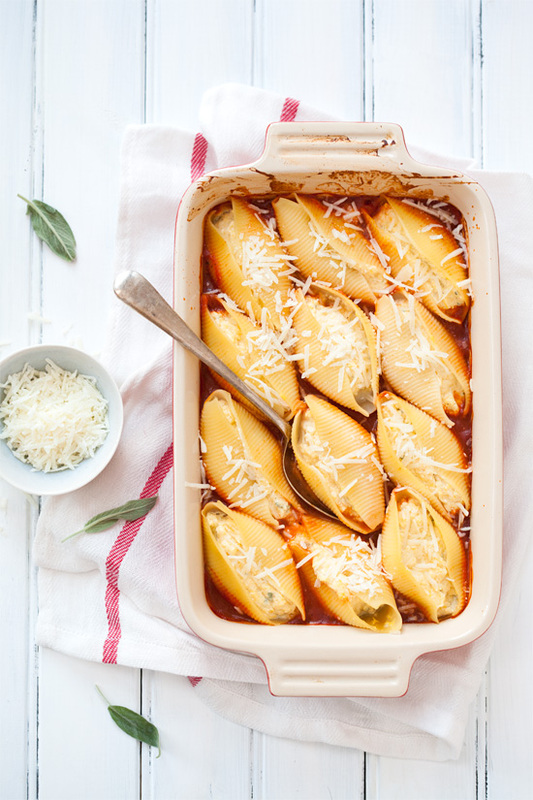 Try these Pumpkin and Ricotta Stuffed Shells by Love and Olive Oil for a filling Halloween meal. Stuffed peppers are always filling and easy to make. 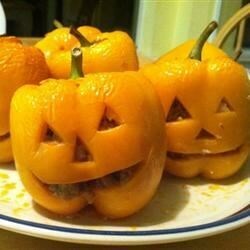 Using orange bell peppers with pumpkin faces make great Stuff Jack-O-Lantern Peppers. Halloween is tomorrow! 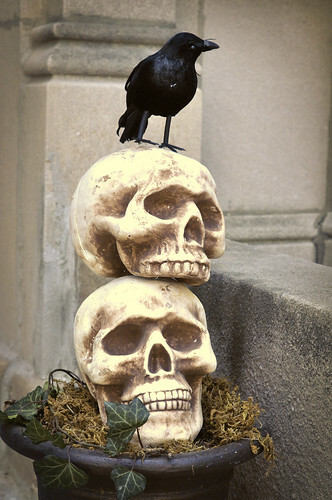 Many yards are decked out in their spooky glory. In my daughter’s Sierra Vista neighborhood there seems to be a competition among neighbors. 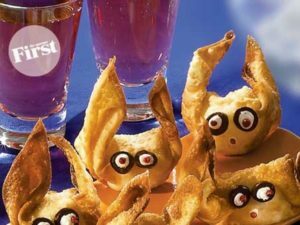 Last year we saw some very creative Halloween decor, from growling monsters lurking in the bushes to ghoulish creatures dangling from tree branches. Awesome displays that I’m sure came with a hefty price tag. 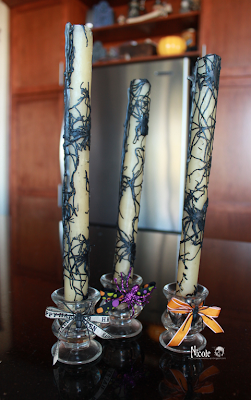 A trip to the Halloween store showed us just how expensive some decorations can be. Fog machines, life size monsters, animated zombies, gobo lights and stencils, and other high tech gadgets can cost well over $200 a piece. It’s great that there are folks out there who take the time and spend money to decorate their yards for everyone to enjoy, to them I am grateful. But what about the rest of us who don’t have the time or a big budget? Are we doomed to a lonely pumpkin sitting on our doorstep? I say “NO”! 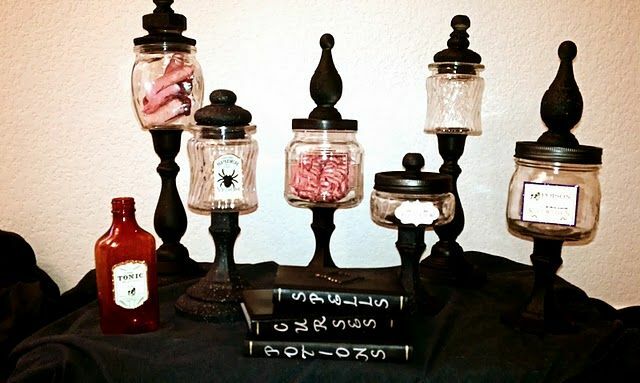 Here are some cool idea that are easy to make with dollar store items and stuff you probably already have at home or can get a hold of for little cost. 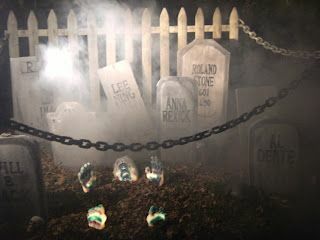 You may not win the best Halloween decor contest, but your yard will look pretty awesome without breaking the bank. Hide spooky eyes in the bushes. 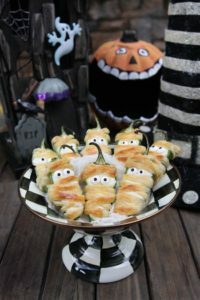 Learn how to make these eyes you using glow sticks and toilet paper rolls from The Connection We Share here. 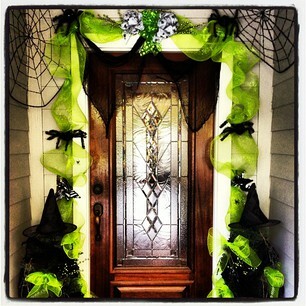 Have ghostly heads coming “thru” your front door. This is a great idea from Sherri Foxman. Activate your glow stick and put it in the balloon. Inflate and tie a knot. Using a black marker draw the face. 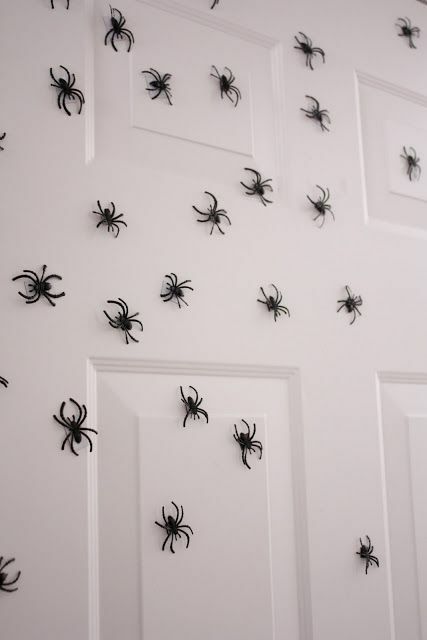 Tape to your front door and turn off the lights. 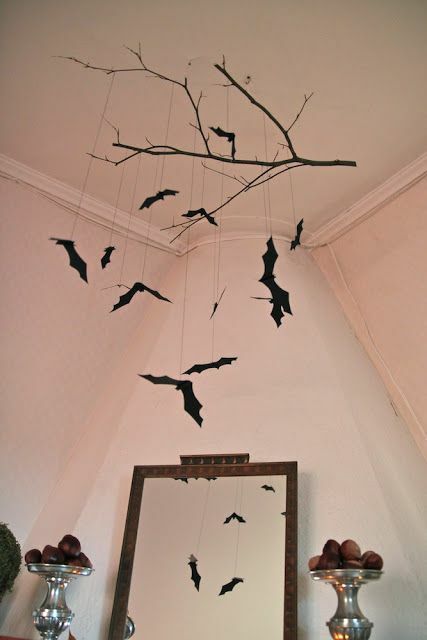 Hang ghost from tree branches. Same steps as ghostly heads but make sure the knot is on top of the head. Cover with cheese cloth, add a string and you’re done. 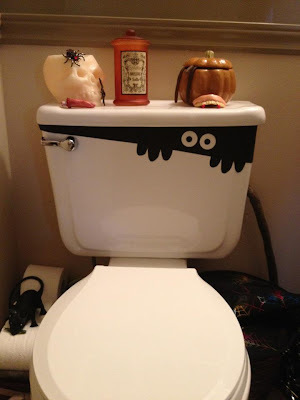 Spooky idea from Simply Creative Insanity. 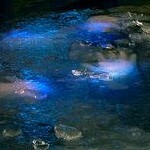 Glowing hands in your pond, in the bushes, hanging from trees, or anywhere you want. Activate glow stick, insert in a latex glove, inflate and tie knot at end of glove. Place where you want, if you are hanging them on a tree add a string, fishing line works well, to the knot. 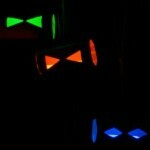 Glowing monster heads found on Sassygirlz.net. 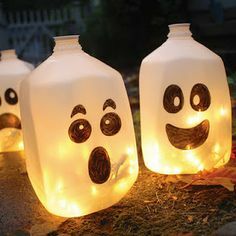 Learn how to make these using plastic disposable cups, markers, and tea lights, (you can use glow sticks instead if you prefer). Hang spooky balls from trees. 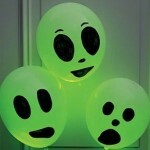 Put a glow stick in a balloon, you can use any color glow stick and balloon. Fill with water. Put water balloon in a stocking and hang. Instructions from Fun Holiday Crafts here. 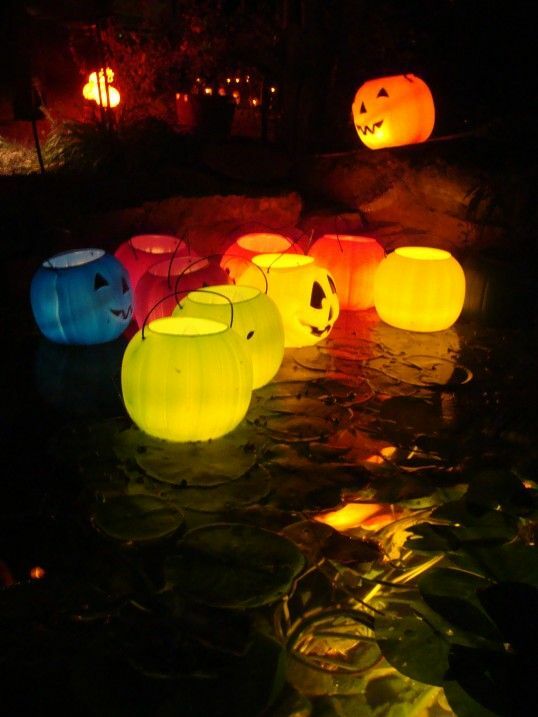 Line the driveway with glowing jack-o-lanterns or ghost. 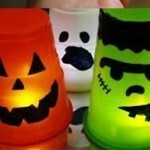 You can use dollar store plastic pumpkins or make your own ghosts using empty plastic milk jugs. Insert glow sticks and you’re done. You can also use strings of lights or tea lights. I prefer glow sticks, it’s easier, no need to worry about plugs or batteries. 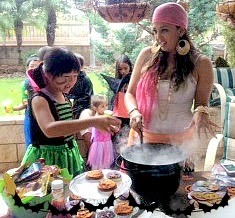 Dress up as a witch and stir your bubbling caldron. You can use a witch cut out instead if you prefer. 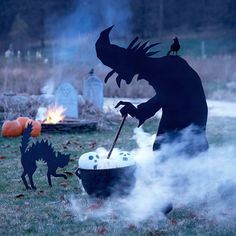 Buy a plastic caldron from Walmart, put dry ice in it (use gloves and tongs when handling dry ice). When you’re ready to “bubble” fill with warm water. You can use this idea to serve punch at a party, but DO NOT put dry ice directly into the punch. To learn how to use dry ice safely with drinks click here. Add a green glow stick for an eerie glow. 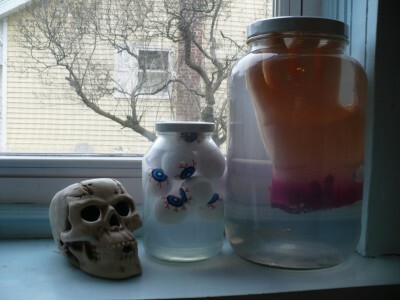 Use dry ice to create spooky scenes. To learn how to safely use dry ice and how much you need click here. To learn how to make your own dry ice here’s a YouTube video. 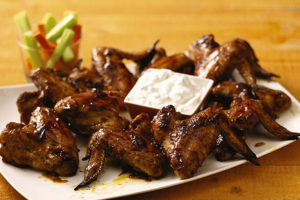 I wouldn’t recommend you make your own, you can buy dry ice from some grocery stores and propane companies. Find out where to buy it in your area soon, you may have to reserve dry ice, it’s in high demand during Halloween.